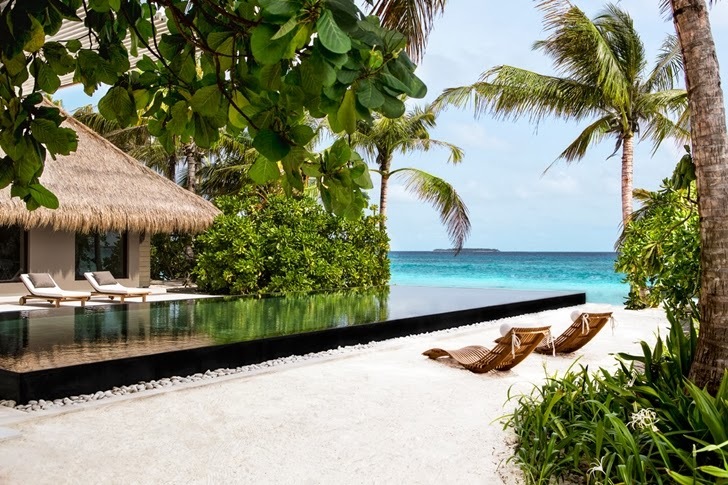 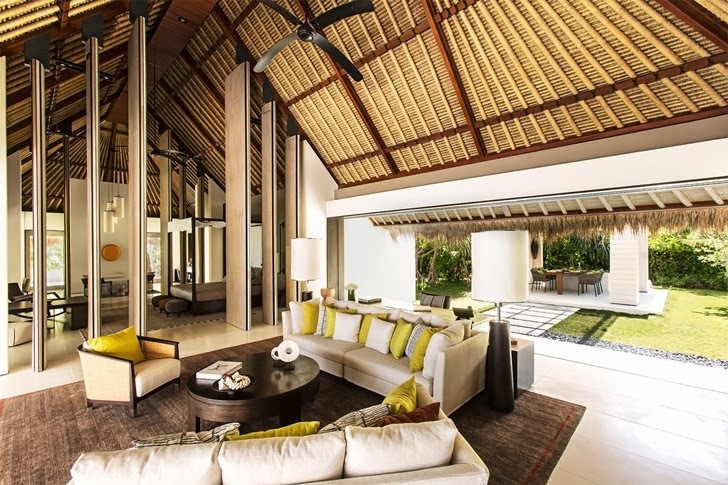 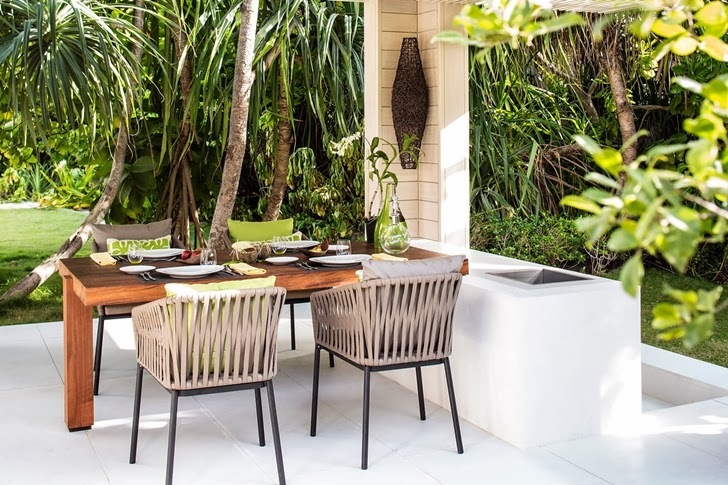 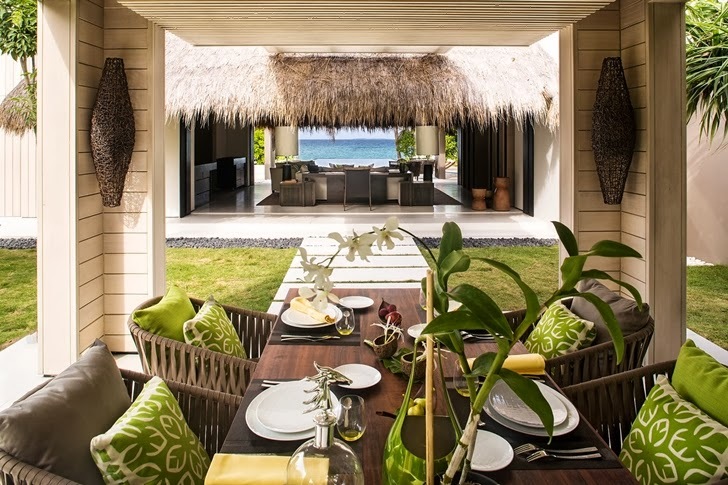 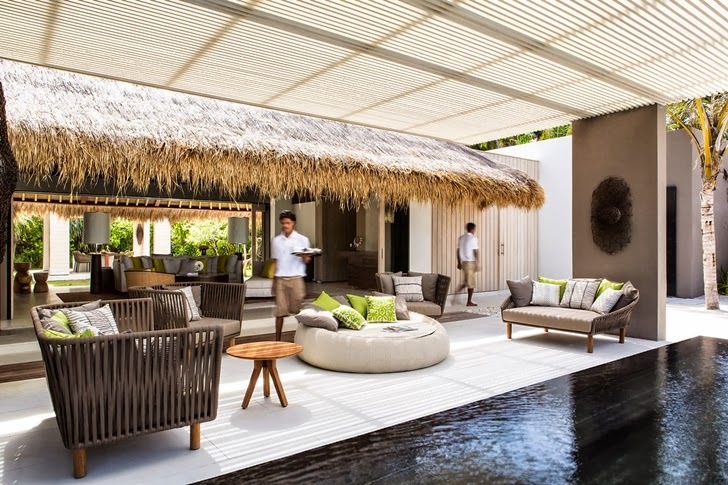 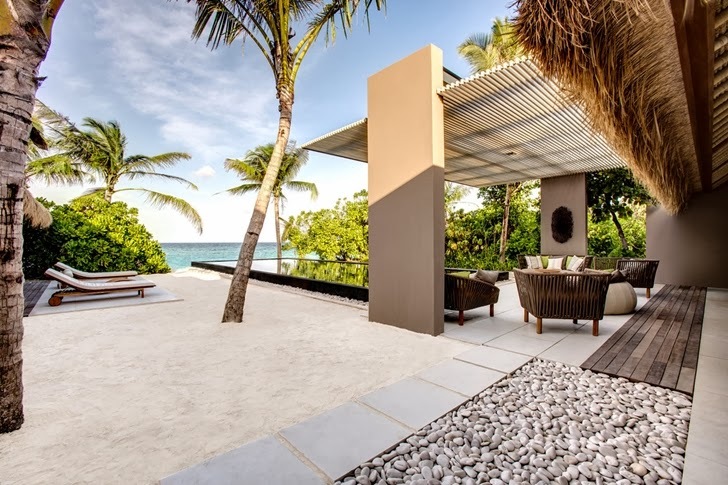 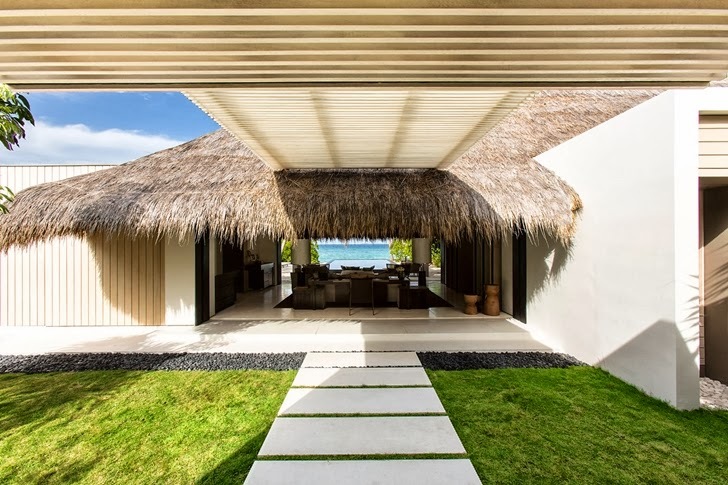 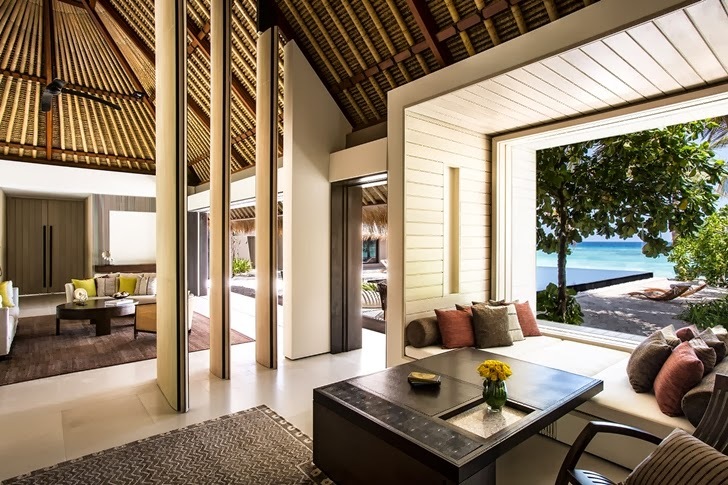 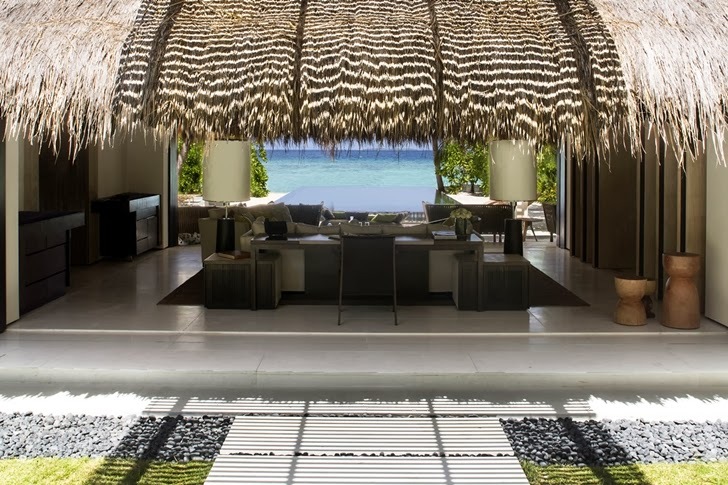 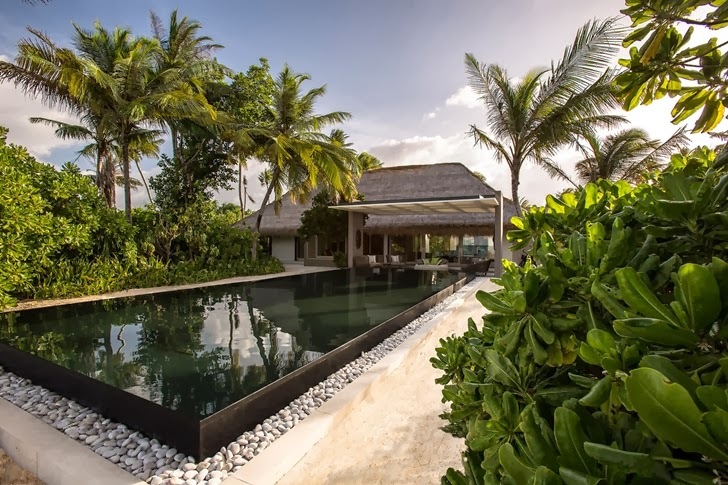 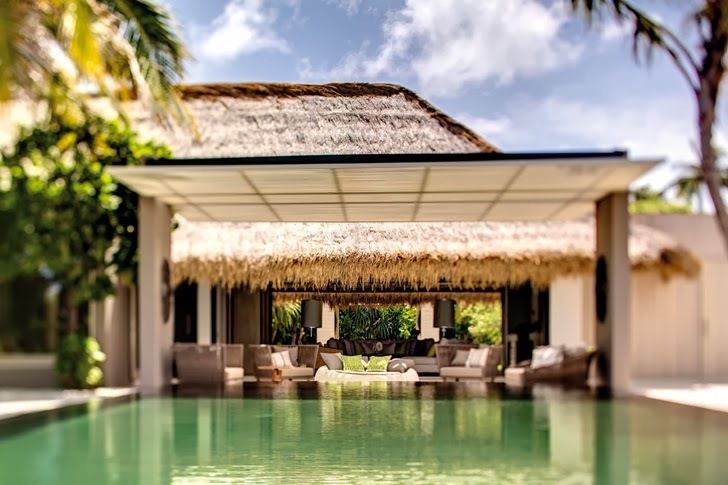 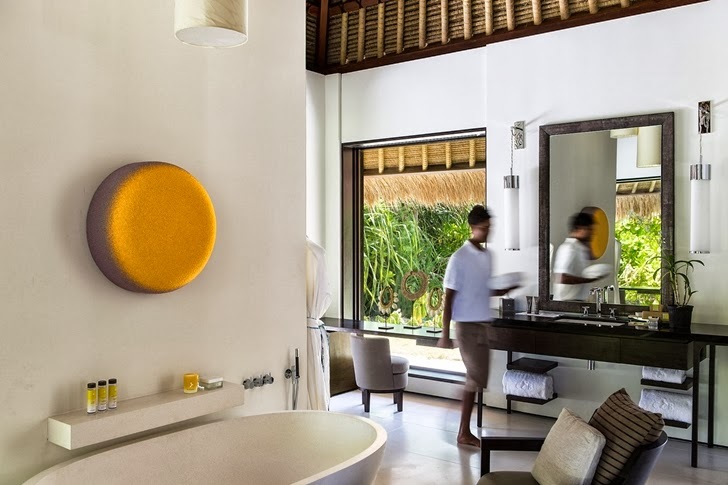 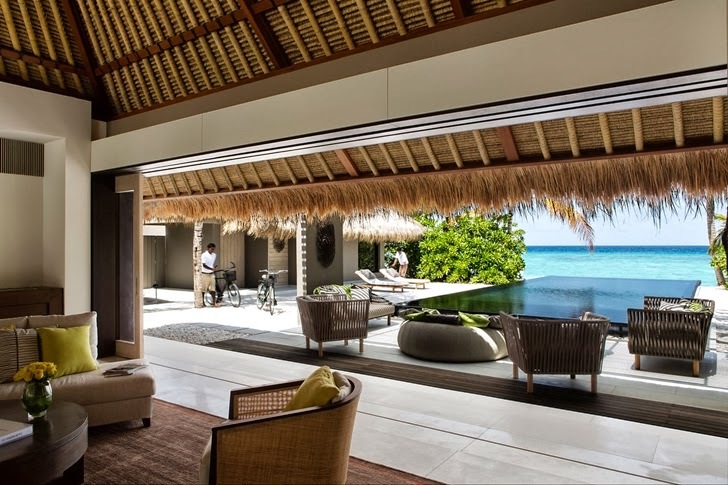 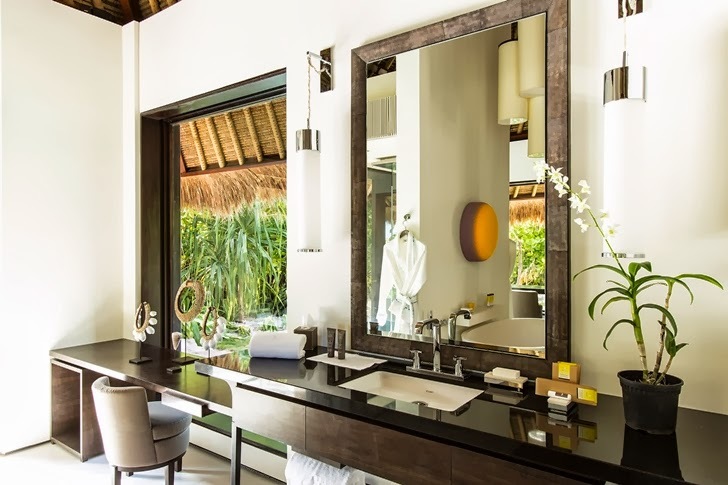 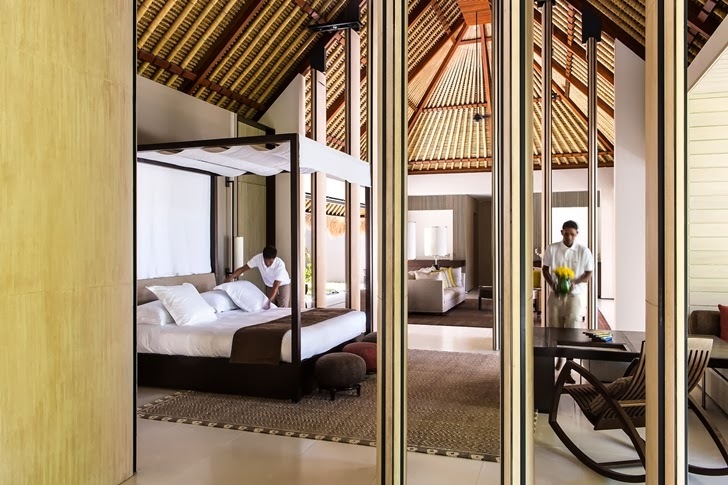 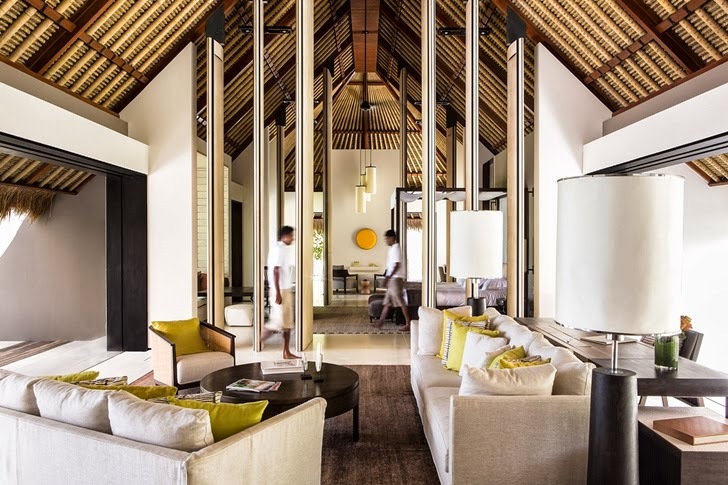 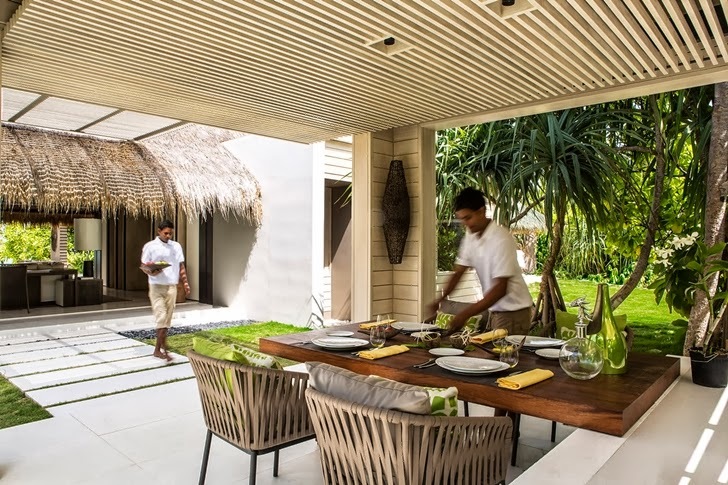 Architect Jean-Michel Gathy designed this beautiful modern villa as part of Chaval Blanc Randheli resort in Maldives. 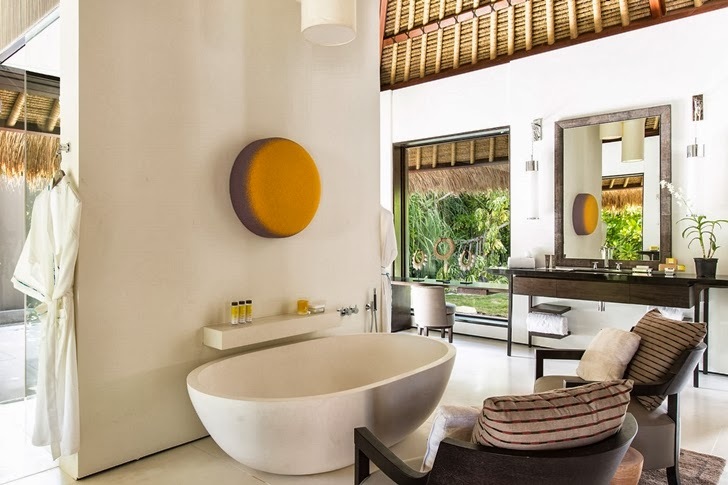 This place is designed to offer an amazing experience of tropical contemporary architecture, luxury vacation lifestyle and relaxation. 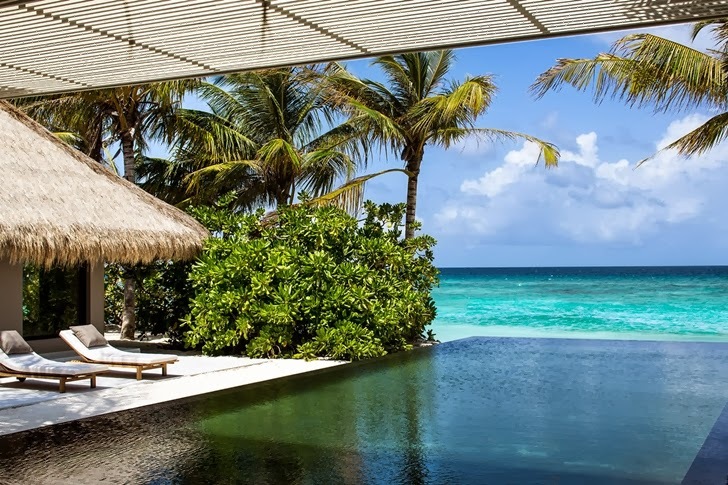 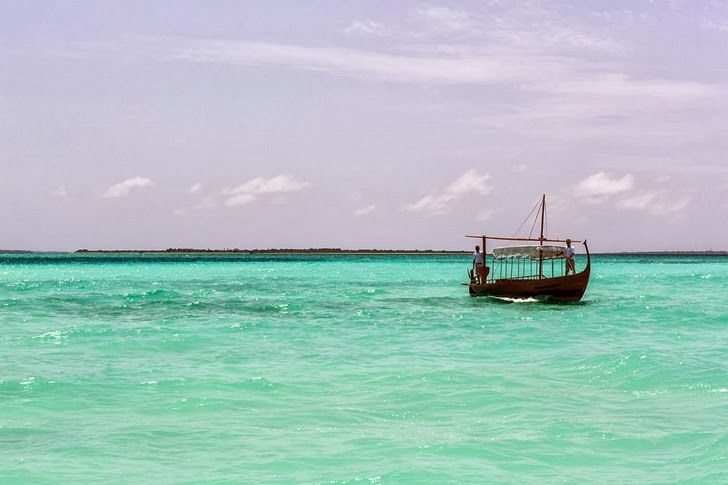 It is perfect to spend a great vacation there or organize weddings. 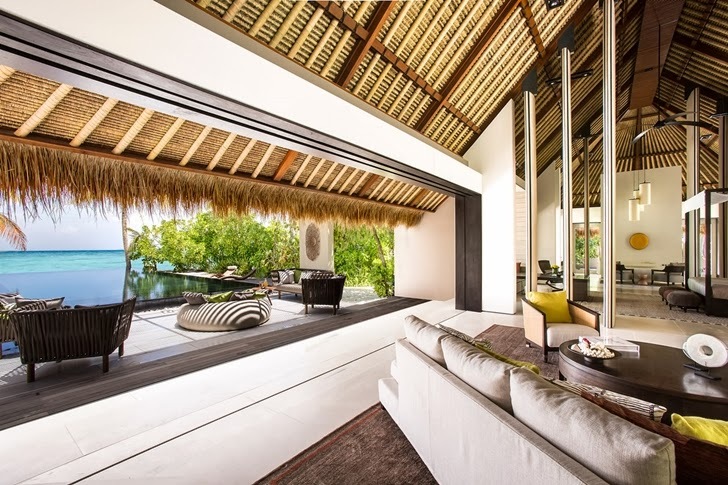 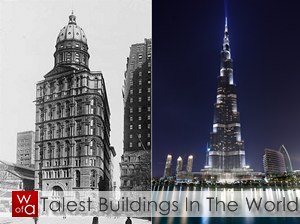 Its unique location provides everything needed to have a great time in great home.